Welcome To Pier 27, Iconic State Of The Art Building, Having Lakefront Living. Includes Balcony & Terrace With Lake View. 2+1 Bedrooms, 2 Ensuite Bathrooms, Plus 2 Piece Powder Room. 10 Feet Ceilings, Floor To Ceiling Windows. Walkouts To Terrace With Gas Line For Bbq. Gas Stove, Miele Appliances With Sub Zero Fridge, Convection Oven, Granite Countertop, Upgraded Kitchen Cabinetry. **** EXTRAS **** All Measurements To Be Verified By Buyer Or Buyer's Agent. Welcome To Pier 27, Iconic State Of The Art Building, Having Lakefront Living. Includes Balcony & Terrace With Lake View. 2+1 Bedrooms, 2 Ensuite Bathrooms, Plus 2 Piece Powder Room. 10 Feet Ceilings, Floor To Ceiling Windows. Walkouts To Terrace With Gas Line For Bbq. Gas Stove, Miele Appliances With Sub Zero Fridge, Convection Oven, Granite Countertop, Upgraded Kitchen Cabinetry. Bahman - Hello, how can I help you? Toronto is the heart of commerce and business in Canada, and old Toronto is the heart of Toronto. If you crave the cosmopolitan lifestyle, Toronto is for you. The variety and breadth of attractions in Toronto are endless, from countless fine dining options and world-class theatre of the entertainment district, to the designer boutiques and art galleries of Yorkville, Toronto truly one of the premiere cities in the world. For those looking for an escape from the city, Toronto prides itself on its wide variety of parks and scenic outdoor spaces that would please any outdoor lover. Completed in 1976 with a height of 553 metres, the CN Tower was the world's tallest free standing structure until 2010. Come and see the most recognizable building of Toronto's skyline. Take a thrilling high speed elevator ride to the main observation deck where you can eat in the 360 degree rotating restaurant and enjoy the best view of Toronto. The Rogers Centre is one of the most dynamic and versatile entertainment venues in the world. With its fully retractable roof and capacity of over fifty thousand people, the Rogers Centre hosts the highest profile attractions in town. 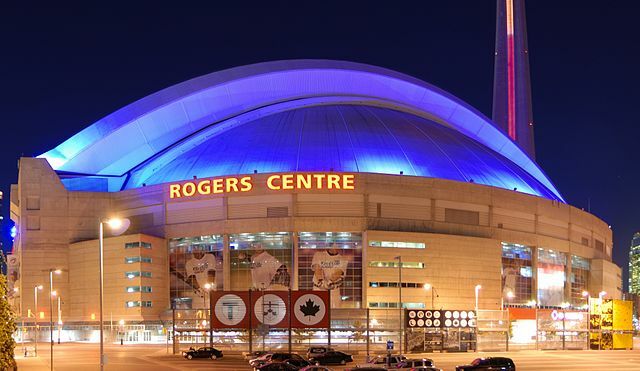 From conventions, concerts, trade fairs, and even monster truck shows to the regular local baseball and football sports franchises, the Rogers Centre has attractions for the whole family all year round. The area was first explored in the early 1600s by French explorer Étienne Brûlé, but wasn’t permanently settled until the establishment of the French trading post Fort Rouillé in 1750. However, this settlement was short lived, and abandoned nine years later. It wasn’t until after the American Revolution and the subsequent Toronto Purchase of 1787 from the local natives that European settlement of the area began in earnest. Fort York was established a few years later, and in 1793 the area was chosen as the new capital of Upper Canada. This new settlement was known as York until it was renamed as Toronto, when the town was incorporated in 1834. Established in 1912, this museum is one of the largest museums in North America, with over one million visitors per year. The museum is among the world's leading museums of natural history and world cultures thanks to its over six million items and forty galleries, giving the museum one of the most diverse collections of its kind in the world. The museum contains memorable exhibits, making it a great attraction for kids as well as adults. 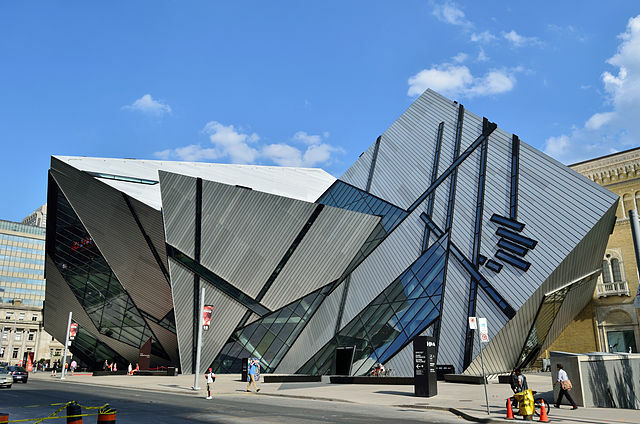 From dinosaurs and meteorites to international art and science exhibits, the Royal Ontario Museum could keep you enchanted with artifacts from the past for days. 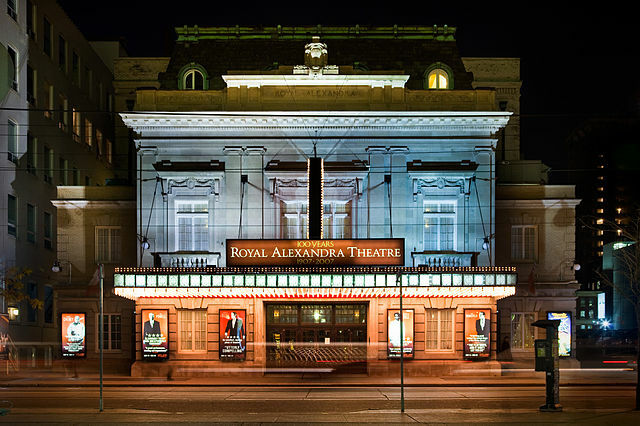 Toronto is home to the premiere entertainment venues in Canada, making it the prime destination for musicians, festivals and artists, making the variety of culture and entertainment in Toronto the most diverse in Canada. Old Toronto attracts the best of everything. Its entertainment district is home to world-renowned chefs and their top restaurants, internationally acclaimed theatre and performing arts attractions, as well as four major-league sports franchises. 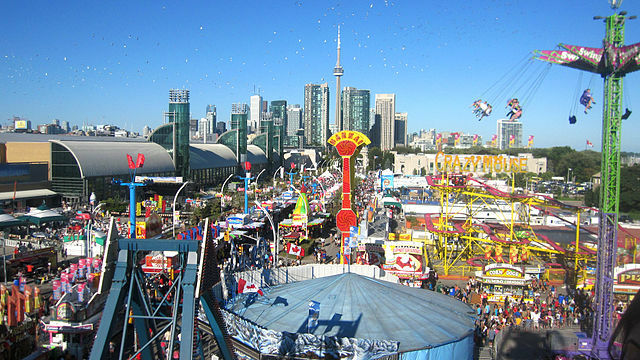 Come and see some of the most popular festivals in Canada, from the Toronto International Film Festival that annually attracts Hollywood’s most famous celebrities, to Toronto Fashion Week, where the world’s top clothing designers congregate to show off their newest creations. Founded in 1976, the Toronto International Film Festival is one of the most prestigious film festivals in the world. The festival is widely recognized at the top North America film festival, and annually attracts some of the most recognized actors, directors and film makers to showcase their upcoming films. This ten day annual event is your best chance to watch the premieres of future classics alongside Hollywood's elite. 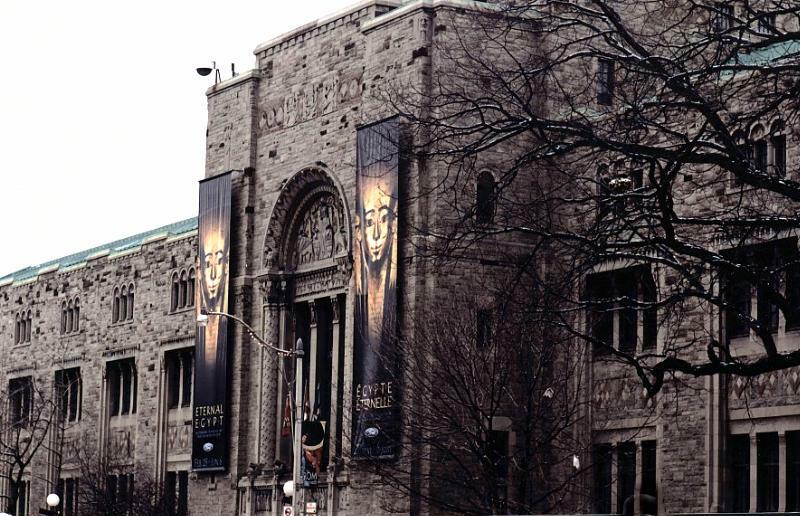 Dedicated to Canada's national winter sport of hockey, the Hockey Hall of Fame holds exhibits about hockey players, teams, history records and memorabilia from hockey's past and present. This is the regular home for the National Hockey League's championship trophy, the Stanley Cup, widely regarded as the most recognizable and iconic trophy in professional sports.